F.I.R.E. (Fostering Interfaith Relationships on the Eastside) invites you to the eighth in a series of Dinner Dialogues aimed at fostering interfaith relationships. 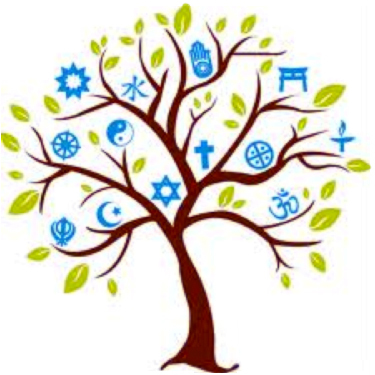 This Dialogue will be on the topic “Welcoming Refugees, Asylum Seekers & Strangers.” A panel from a variety of world religions will present the perspectives of their faith communities, followed by stimulating interfaith discussions among all participants. Guests are invited to enter through the doors on the east end of the building, away from 132nd Ave. NE, which enters directly into the church’s fellowship hall. Download a flyer or a 2-up Insert.